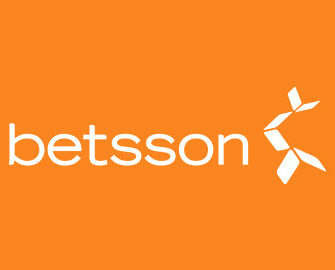 Betsson – Asian Lucky Tree! Reach for free spins, bonuses and cashback! Discover 4 oriental slots and play for guaranteed rewards! The Lucky Tree at Betsson is flowering with casino prizes and you can pick-up yours daily until Sunday, 4th June 2017. Get them by journeying to the Orient with Betsson and exploring their favorite Asian slots: Sakura Fortune, Hong Kong Tower, Koi Princess and Jade Magician. Start today by earning your equal share of 10,000 Free Spins on Sakura Fortune and carry on until Sunday with more Free Spins, Wager Bonuses and Cashback. Exclusive for players from Finland, Germany, Iceland, Netherlands, Norway, Sweden and Switzerland. Get ready for 4 days of guaranteed rewards, courtesy of the Asian Lucky Tree promotion at Betsson, running until Sunday, 4th June 2017. 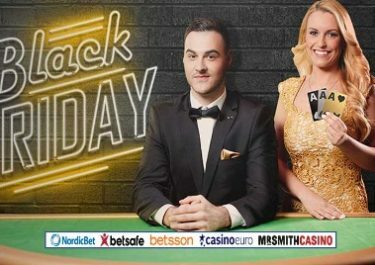 On offer will be Free Spins, Wager Bonuses and Cashback. Thursday, 1st June 2017: Sakura Fortune Free Spins – play a minimum 100 rounds on Sakura Fortune from desktop or mobile before 23:59 CET to get an equal share of 10,000 Free Spins, credited on Friday, by 18:00 CET. Spins must be played before 23:59 CET on Friday and winnings need to be wagered 35x before a withdrawal can be submitted. Friday, 2nd June 2017: Hong Kong Tower Wager Bonus – wager at least €20 on Hong Kong Tower from any device to get instantly a €10 bonus. Wagering requirement is 40x within three days. Saturday, 3rd June 2017: Koi Princess Free Spins – wager minimum €25 on any of the four Asian slots to get instantly 50 Free Spins on Koi Princess. Spins must be played before 23:59 CET on Saturday and winnings need to be wagered 35x before a withdrawal can be submitted. Sunday, 4th June 2017: Jade Magician Cashback – get a 100% cashback, up to €50, for net losses on Jade Magician, credited on 5th June by 01:00 CET. Minimum cashback is €1.00. Wagering requirement is 5x within three days.